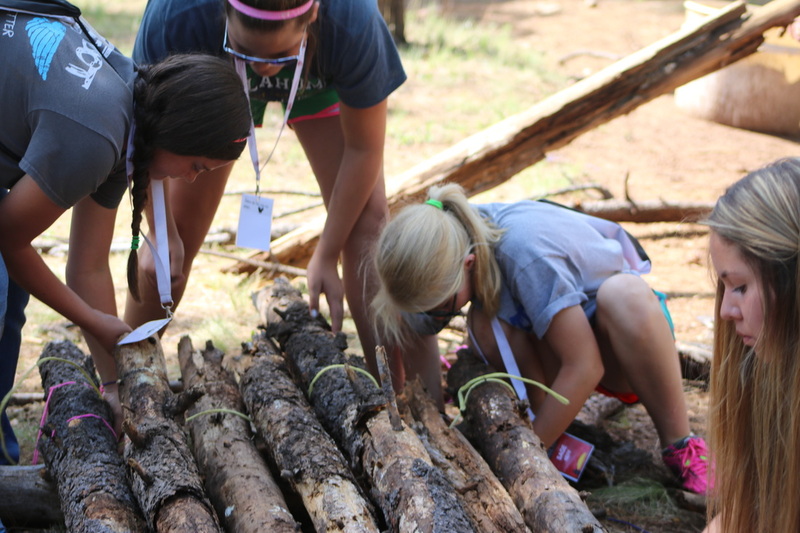 The New Mexico FFA Leadership Camp is a four day summer event hosted by State Officer Alumni and State Staff. 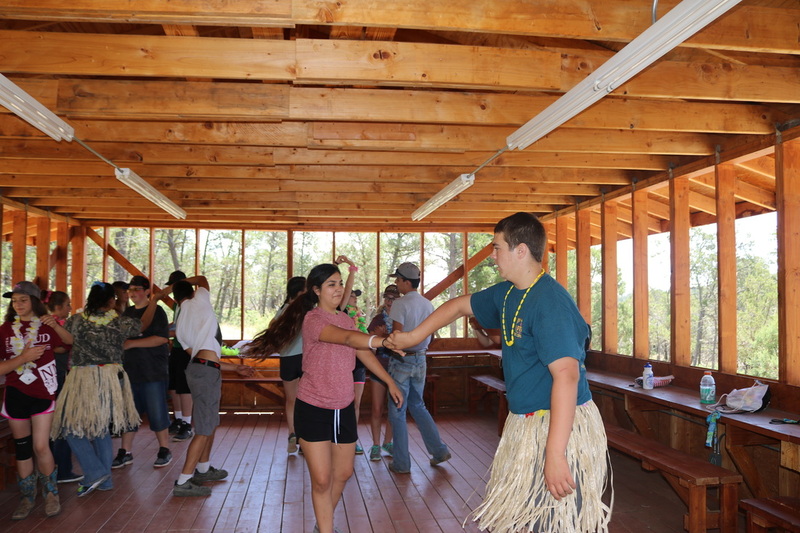 At New Mexico FFA Leadership Camp, members will engage in leadership workshops, challenging ropes courses, competitive “olympic” games, team building activities, and a great dance the last evening! The newly elected state officers will serve as team leaders, interacting with members in a small group setting to help form lasting personal relationships. Some years, New Mexico FFA will host an Agriculture Mechanics Camp in conjunction with Leadership Camp. Up to 20 students from around the state will learn valuable skills and gain hands-on experience by designing and building projects. This camp will be directed by Dr. Carlos Rosencrans from NMSU. Cost of attendance includes meals, lodging, T-Shirt, and tool/supplies.